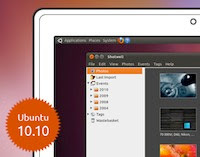 I just upgraded my Ubuntu desktop from 10.04 LTS (Lucid Lynx) to the recently released 10.10 (Maverick Meerkat). Initially, I never wanted to upgrade since Ubuntu 10.04 is running perfectly on my current setup. However, I've heard a lot of good things about 10.10 that I ultimately decided to take the plunge. The upgrade process is really quick and easy but some of you may be confused as to why the 'New Ubuntu release 10.10 is available' option is not yet displayed or available when you run the update manager. Well, don't worry and keep the excitement going because the solution is really simple. * Desktop theme refinements - new wallpapers, default font, sound menu, etc. 2. Inside the Update Manager, click on the 'Settings' tab to open the 'Software Sources' window. 3. 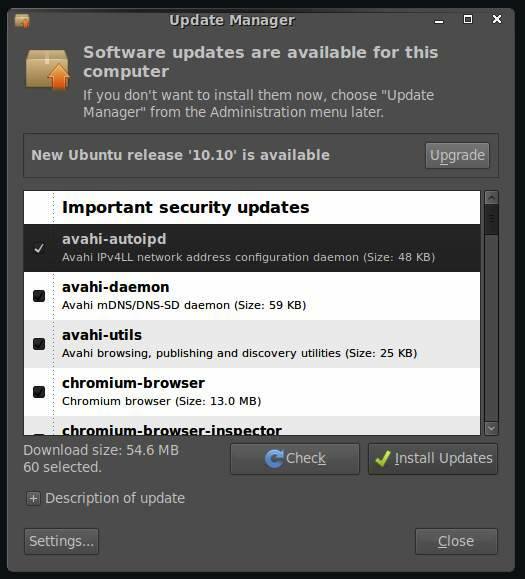 From the Software Sources window, click on the 'Updates' tab, and inside the 'Release upgrade' option and the 'Show new distribution releases' drop-down menu, select 'Normal releases' and close. 4. 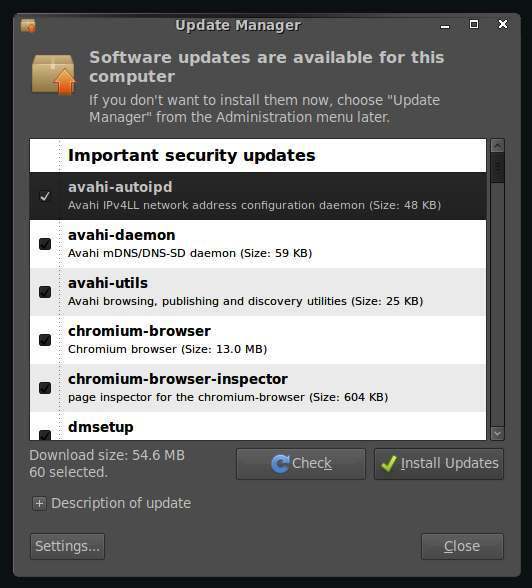 Inside the Update Manager again, click on the 'Check' button. 5. 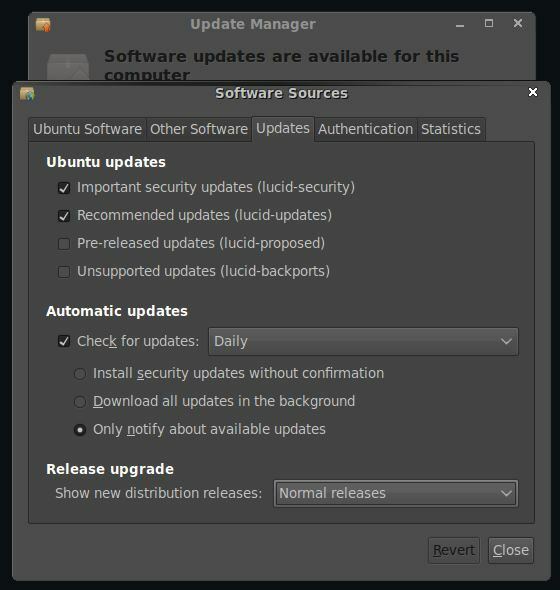 You will now see the 'New Ubuntu release 10.10 is available' option, so click on the 'Upgrade' button, follow the on-screen instructions, and wait until the upgrade process is finished. Actually, there is a quick and dirty way of upgrading. But I wrote the instructions above for those of you who hate keyboard shortcuts and commands. You could also start the upgrade by pressing Alt+F2, and then typing in "update-manager -d" (minus the quotes). If the upgrade is successful, watch out for my initial impressions and quick review of Ubuntu 10.10.